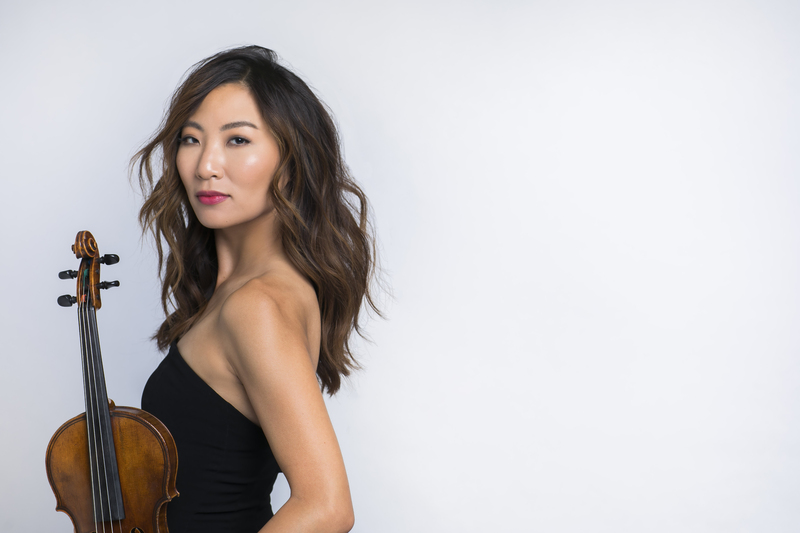 Violinist Stephanie Jeong was appointed Associate Concertmaster of the Chicago Symphony Orchestra (CSO) in 2011 by Music Director Riccardo Muti. Prior to joining the CSO, she was a member of the New York Philharmonic. In 1997, at the age of 9, Jeong became one of the youngest students ever accepted to the Curtis Institute of Music in Philadelphia, where she studied with Aaron Rosand. She received her bachelor’s degree from the Curtis Institute of Music and completed her master’s degree at the Juilliard School as a student of Cho-Liang Lin and Ronald Copes. The top prize winner and recipient of the Best Paganini Concerto Prize of the 2008 Paganini Violin Competition, Jeong made her solo debut at age 12 with the Chicago Symphony Orchestra as winner of its Feinberg Competition and the Philadelphia Orchestra as winner of its Albert M. Greenfield Competition. Since joining the CSO, Jeong made a return appearance as soloist with the orchestra and Music Director Riccardo Muti in the 2014-2015 season with Beethoven’s Triple Concerto alongside the CSO’s Assistant Principal Cellist Kenneth Olsen and pianist Jonathan Biss. This past season, she also joined Pinchas Zukerman and the CSO for Bach’s Double Violin Concerto.